These large multi-media kits include a teacher’s guide, objects and a wealth of hands-on fun to explore the cultures of the four tribes. Tribal members, the Nebraska Commission on Indian Affairs and the University of Nebraska State Museum developed these kits. 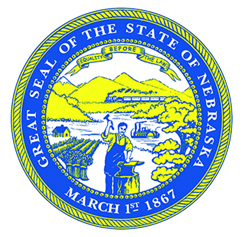 For more information on these kits go to the Nebraska State Museum website by clicking here. You can also contact the State Museum at (402) 472-6302, or the Nebraska Commission on Indian Affairs at (402) 471-3494.